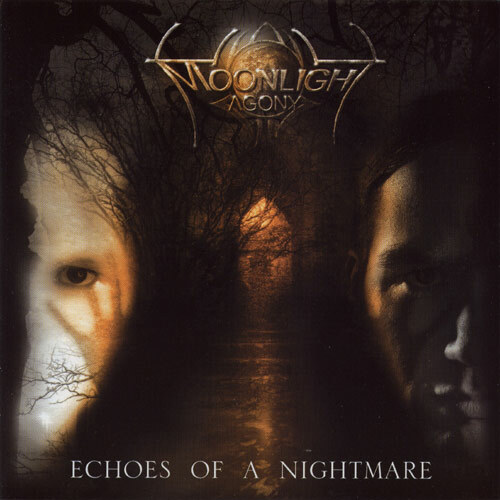 Moonlight Agony is a Swedish power metal band that released its first album in 2004. They released their second album "Silent Waters" in April, 2007. This time they have moved into a heavier, progressive sound.